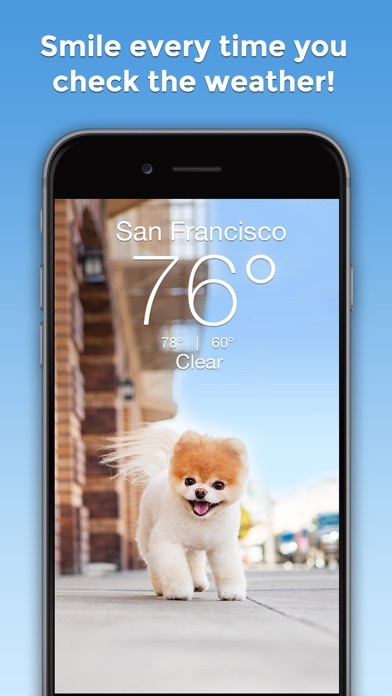 Boo Weather: Pomeranian Puppy app: insight & download. 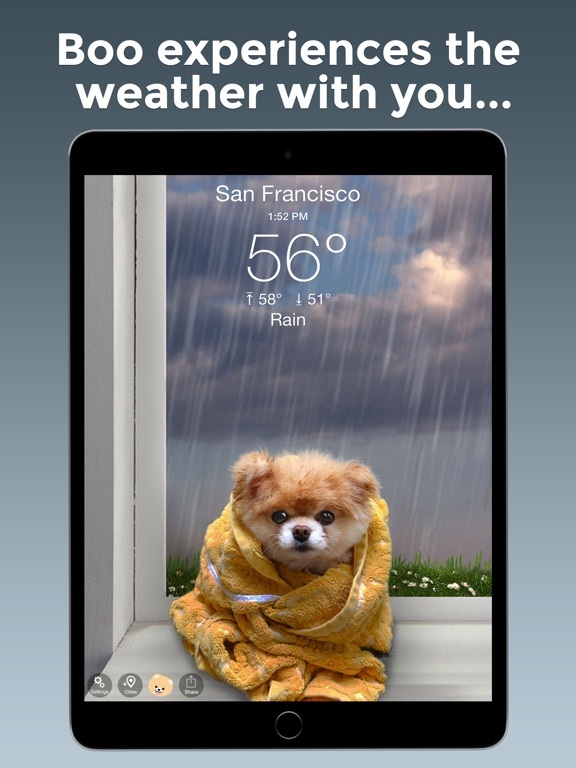 24 April 2019 : Free! 7 June 2017 : Free!